In poetic Japan, Komachi strikes a tantalizing bargain with suitor Shosho. If he agrees to write poetry with her for 99 nights, she promises they will create a love more beautiful than poetry. Every day he must ride to her home, and when the sun sets on the 99th night she will take him as her lover. For 98 nights, they journey through poetry, exploring their hearts and minds, as their love and desire grow in anticipation. On the 99th night, Komachi joyfully awaits her lover. But as she watches the sun set, Komachi moves from disappointment to anger, until a sense of mystery fills the stillness in the air, and heartbreak takes hold of her heart. In her grief, she will carry Shosho with her as she walks the path of dreams. 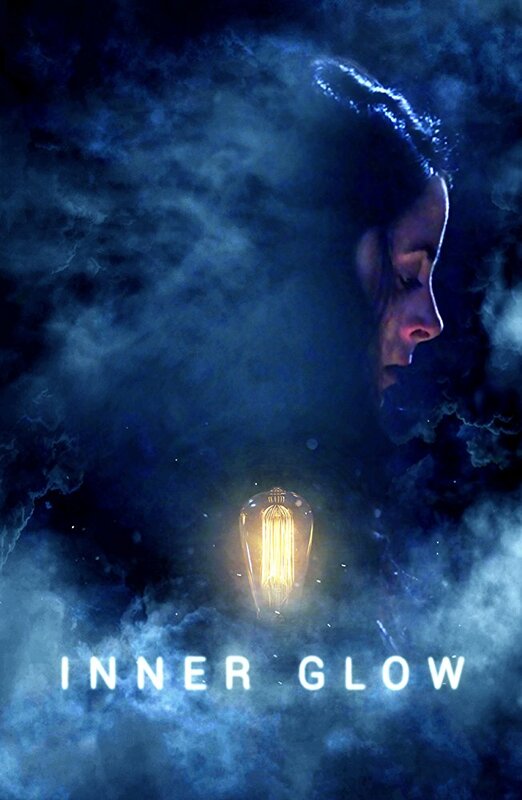 Skye, a troubled young woman trapped amidst the dark clouds with nothing but a window, struggles to access her power to illuminate light bulbs. After much despair and failure, Skye discovers a calling from outside, which turns out to be her clone. This encounter allows her to draw more power, and therefore, the bulbs begin to glow. However, she finds that her clone disappears, which causes the light bulbs to fade away. Skye’s only hope of freedom lies in seeking her true self and acceptance in order to bring in light again. The Winter Film Awards lineup will include a total of 93 films at Cinema Village in Greenwich Village, and this year the festival has reported their selected filmmakers come from 31 countries; 40% of the films were created by women, 43% were created by people of color. The New York Film Academy applauds the continued work to promote diversity in the entertainment industry, and congratulates Tamara Ruppart and Joseph Park. If you’re in the city, tickets are on sale now — check out our alumni films at the Winter Film Awards.